KATHMANDU, March 9 : Hyatt Regency Kathmandu organized ‘2017 Hyatt WOW Women Achievers Awards’ to mark the 107th International Women’s Day. According to a statement issued by the hotel, the awards ceremony was organized on the sidelines of its campaign ‘Be Bold for Change’. 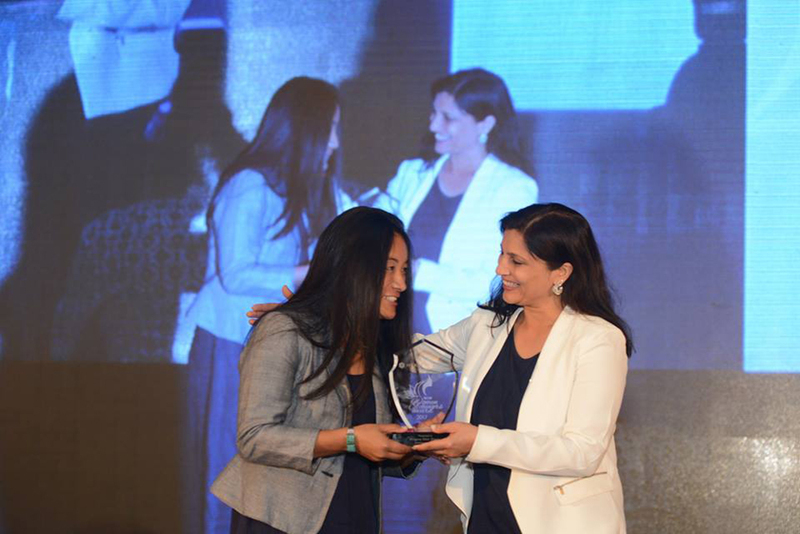 Hyatt Regency awarded women five women -- Dikchhya Chapagai (social service), Mingma Dikki Sherpa (entrepreneurship), Sumana Shrestha (leadership), Deeya Maskey (arts) and Sapana Malla (inspiring women of the year), according to the statement.